The fate of the planet rests on the shoulders of a reluctant Green Lantern and an unstable hero from the future in Justice League vs. The Fatal Five, the next entry in the popular series of DC Universe Movies. Produced by Warner Bros. 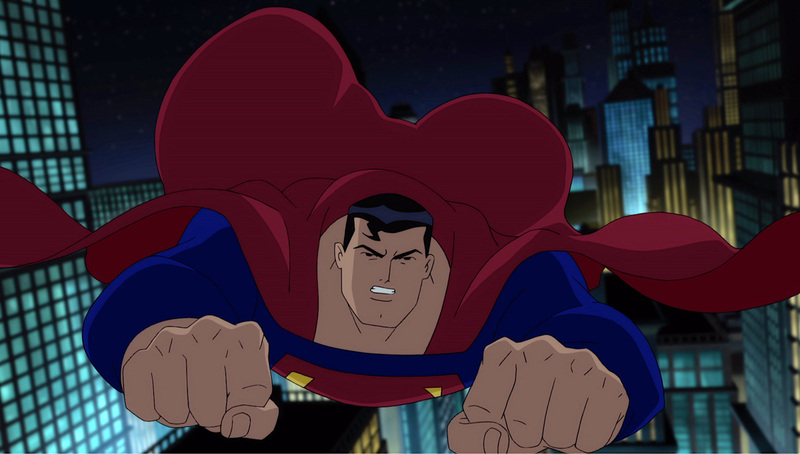 Animation and DC, the feature-length animated film arrives from Warner Bros. Home Entertainment on Digital starting March 30, 2019, and on 4K Ultra HD Combo Pack and Blu-ray Combo Pack on April 16, 2019. 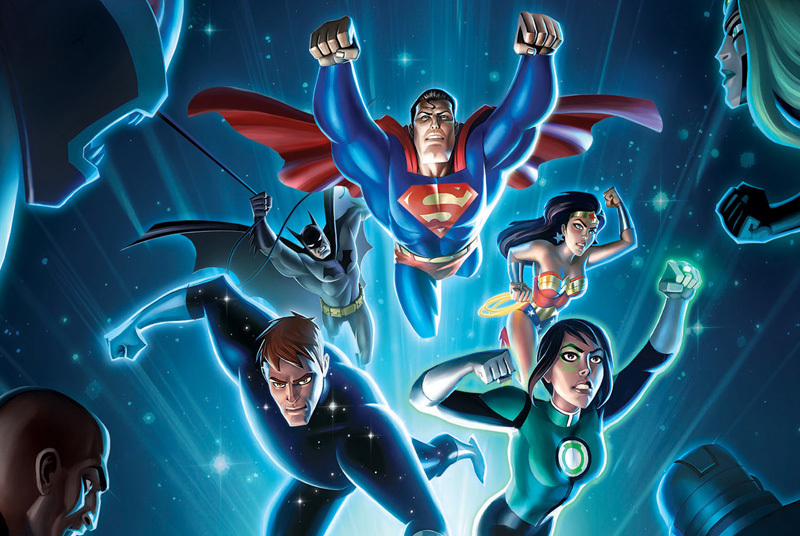 Check out the Justice League vs The Fatal Five trailer below, along with stills and box art in the gallery! RELATED: Exclusive: Batman: The Animated Series Cast Reveal Favorite Episodes!